I used brushes, filters... as always. I tried to use colors wich are in adequation with L's clothes. chair normal like. All in all im adding dis 2 my favoritez profile ! 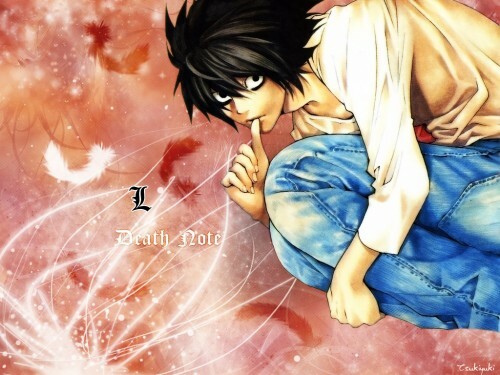 Plz make more DeathNote Pix ! Awesome wallie. The feathers make for a nice touch.